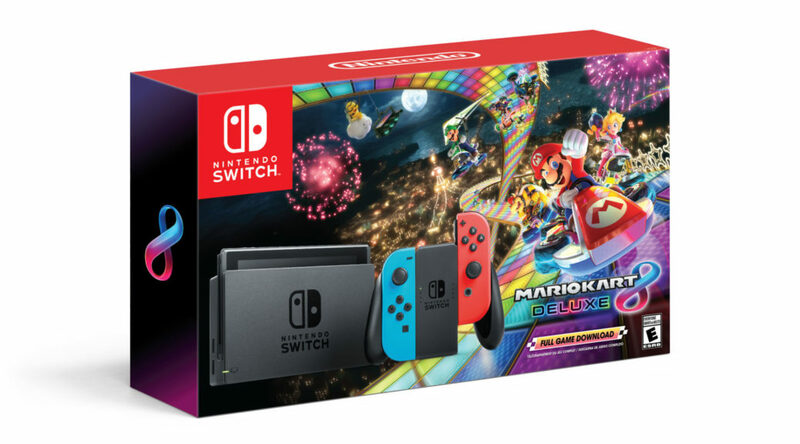 Today Nintendo of Europe confirmed to retailers in France that the Nintendo Switch Mario Kart 8 Deluxe Set will be released in Europe. We do not know when the set will officially be released, other than it’s going to happen in the near future. 60,000 sets will be available in stores in France on launch day. 60,000 is a lot considering past limited edition releases. This comes right after Nintendo announced the very same set for Hong Kong and Taiwan. The set was released last weekend for Black Friday in North America.